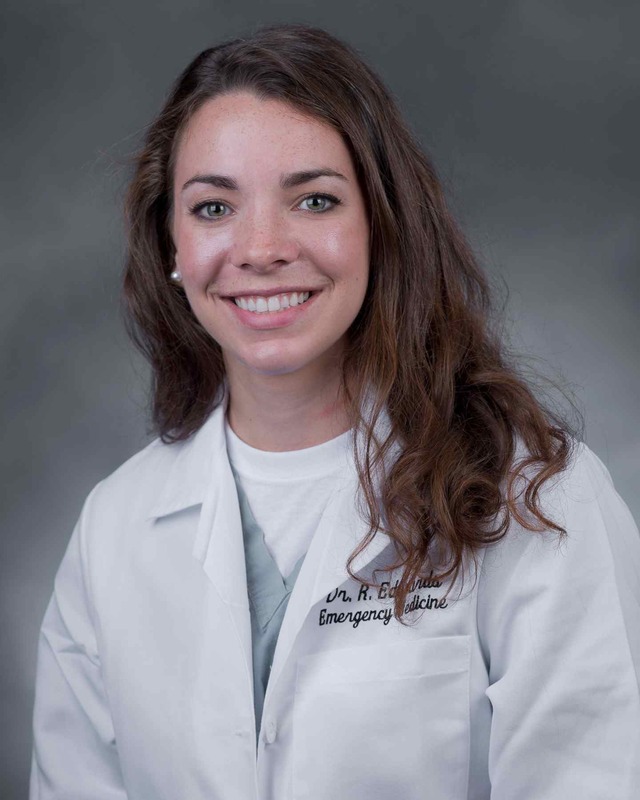 Dr. Edwards is a graduate of the University of South Carolina School of Medicine and a member of the 2016 emergency medicine residency class at Palmetto Health. 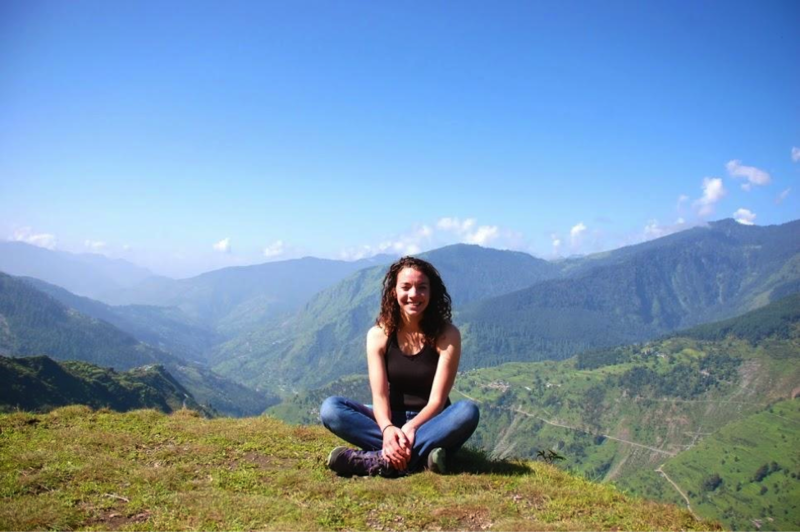 In August of 2014, I was fortunate to be given the opportunity to travel to India with Himalayan Health Exchange (HHE). 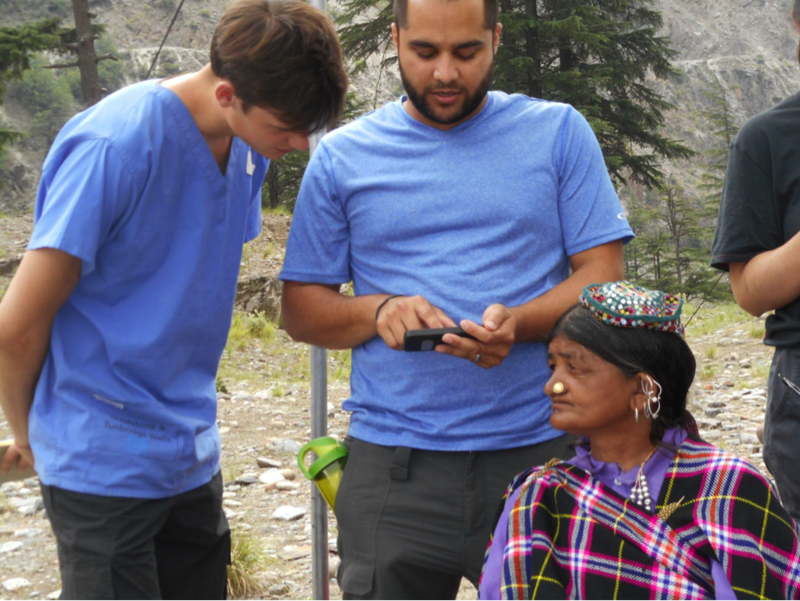 HHE organizes groups of attending physicians, residents, medical students, and nurses from around the world to travel to one of the most remote parts of the world, deep in the Himalayan Mountains. 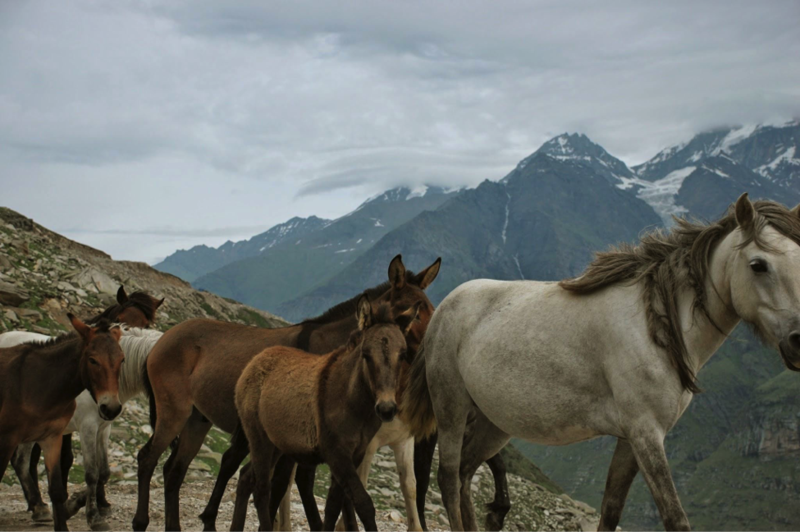 Our route took us to the Pangi Valley of Northern India, where the road we traveled has only existed for a decade and is impassable during the winter months when the road is covered in snow. The people who live there are resilient and hardened by their environment of mountainous terrain and harsh climate. 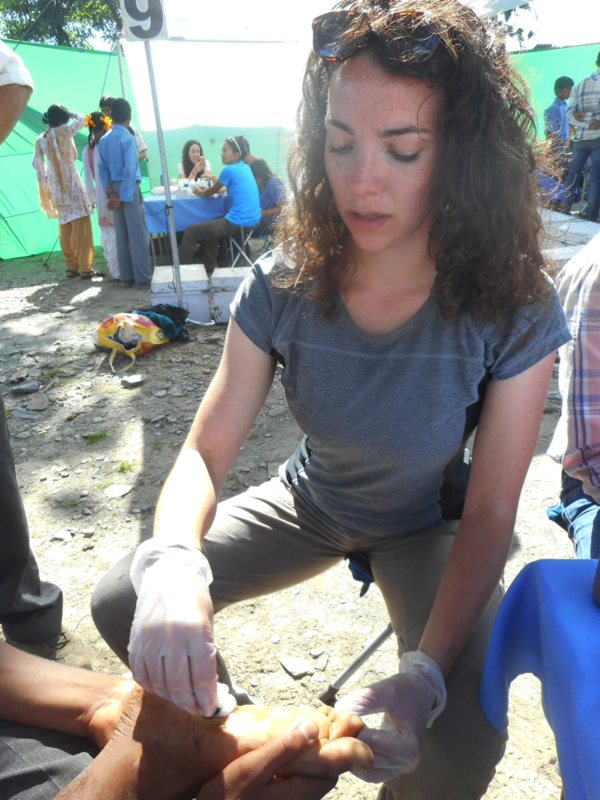 Our group, escorted by a talented team of men, traveled by caravan to remote areas where we would set up camp and clinics. The local people would travel long distances to be seen. Some had acute complaints, some had already seen a doctor and wanted a second opinion, and some just wanted to see the show. I had the opportunity to see pathology that I would otherwise never see in the United States, but most of the patients complained of common disease processes, such as arthritis. Without access to NSAIDs or Tylenol, there was little relief for sufferers of this common ailment. I will share some of the more interesting patients we treated in our clinics. This child was jaundiced with hepatomegaly on exam. He most likely had Hepatitis B, which is endemic in India. This baby suffered from spina bifida. Although there was nothing that could be done for her in our clinic except refer her to a hospital, we were able to give her mother folic acid supplementation. This 15 year old boy suffered from scoliosis and chronic leg pain from walking with a limp. 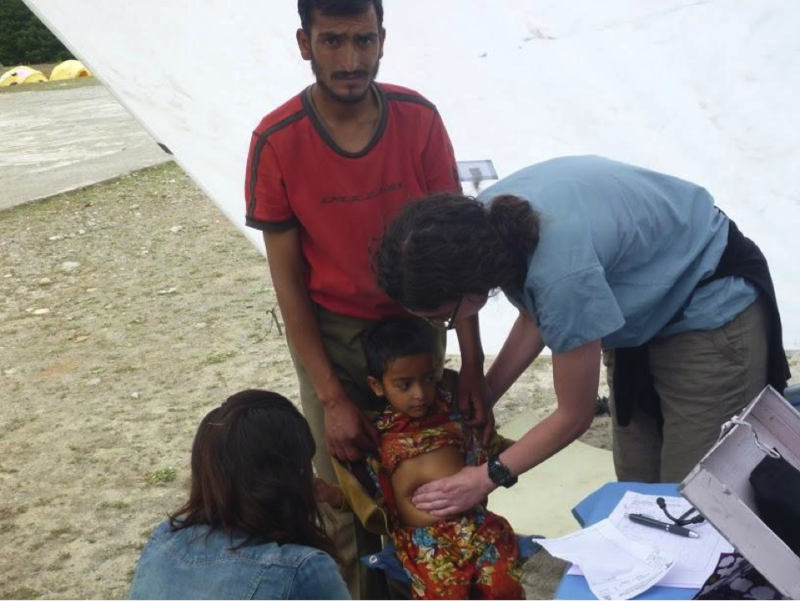 Our osteopathic doctors were able to give him stretching exercises to help keep him mobile. This young boy (pictured below) had a heart murmur I had never heard before. He said that he had never had anyone listen to his heart before. Thankfully, we had a cardiology fellow in our group who identified the murmur as a patent ductus arteriosus, likely with a septal defect as well. The child was hypertensive and said he had trouble keeping up with the other children. 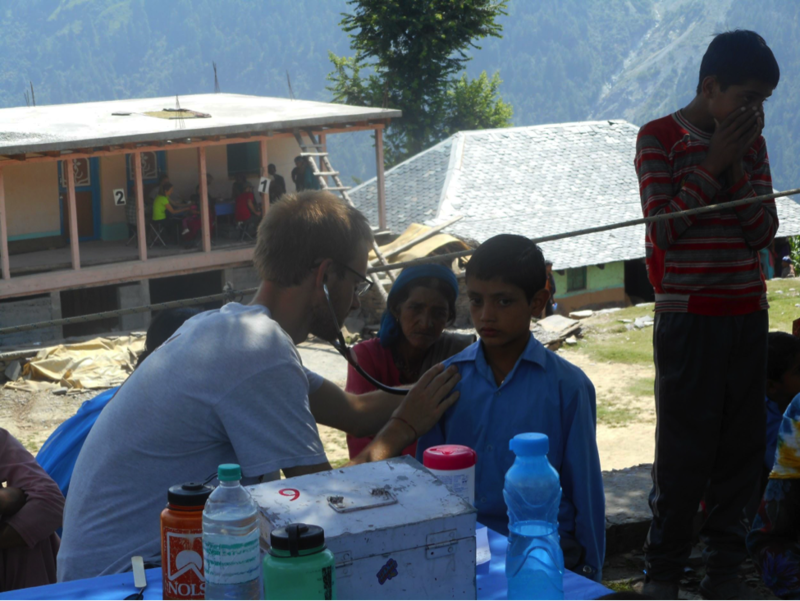 All we were able to do was write down our findings and refer him to the nearest hospital. I'm not sure if he was ever able to get the corrective surgery that he needs. This gentleman had a simple foot laceration that was infected. We were able to clean the wound with betadine and give him antibiotics. Dr. Uberoi, the cardiology fellow, brought an iPhone cover that had sensors to take an EKG of the person holding it. We were able to look at the EKGs of our patients complaining of chest pain to help us make decisions of whether to refer these patients to the hospital. Never in my life have I seen mountains as breathtaking as the Himalayas. These pictures hardly do it justice. We were all mesmerized by what we had previously only seen in pictures. 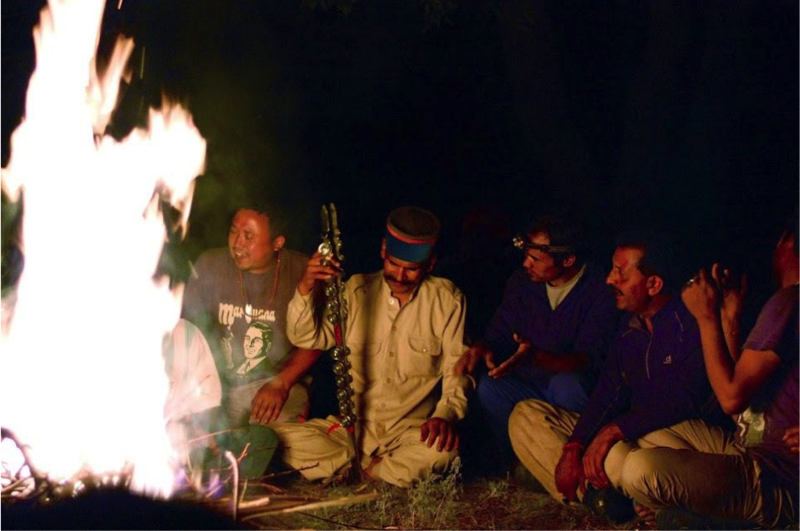 Several evenings we were serenaded with traditional Indian music by the camp staff that worked so hard to cook all of our meals, set up our tents, and boil our water. We were so thankful to them for all of their hard work. 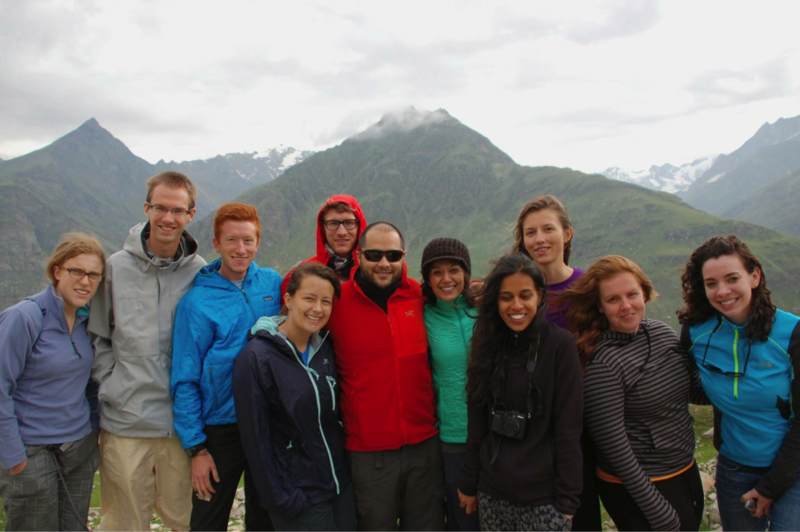 After spending a month with each other living in tents, driving long distances, and working side by side, our group developed some pretty close friendships. As medical caregivers, we were all moved by the patients that we saw who were so grateful for our care. We tried to treat as many patients as possible and make the biggest impact we could. There were times we were satisfied by the care we were able to give, but more often frustrated by our lack of resources in this remote area. We shared an experience that we will care with us always.